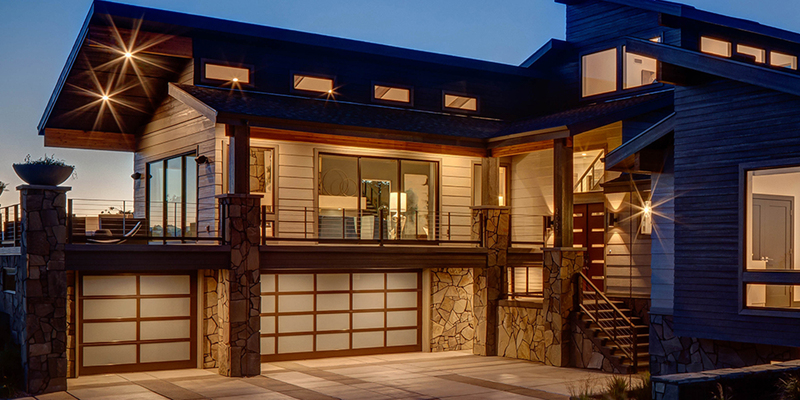 "The Leader In Garage Doors" :: Concho Valley Door Inc.
"The Leader In Garage Doors"
Supplying the best products at a price that represents the most value for your money. Since 1975, we have been proud to provide prompt and courteous service to San Angelo and the Concho Valley. Our service area extends from the southern part of the Big Country in Del Rio, and from Brownwood to Ft. Stockton. 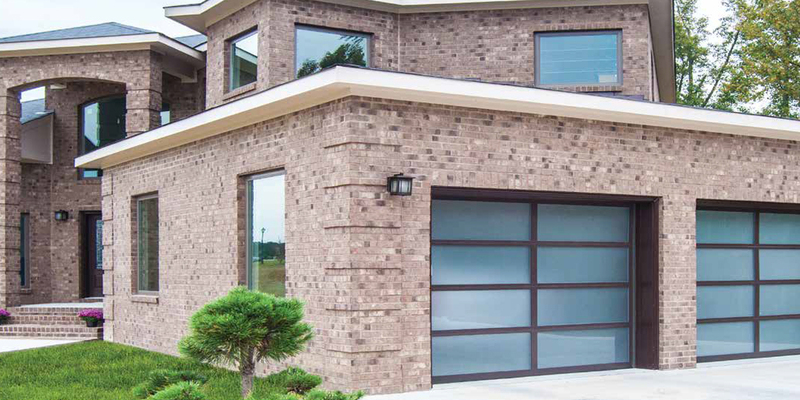 As you consider the purchase of a garage door or gate-related product, we encourage you to thoroughly investigate not only the products, but also the retail dealer who will provide the installation and service. As the only dealer in the Concho Valley and surrounding area that is accredited by the Institute of Door Dealer Education and Accreditation, we have attained the highest level of professionalism awarded by the door and operator industry. We have two MASTER TECHNICIANS. The first two in the nation. We know that our company will earn your confidence, and you have the assurance that you are working with a leader in the industry. Copyright © 2017 | Concho Valley Door | All Rights Reserved.